This mix by Kane West (Steve/Kero Kero Bonito/PC Music) is full of acid and lo-fi goodness, and features one of the songs from my Acid Burger release. 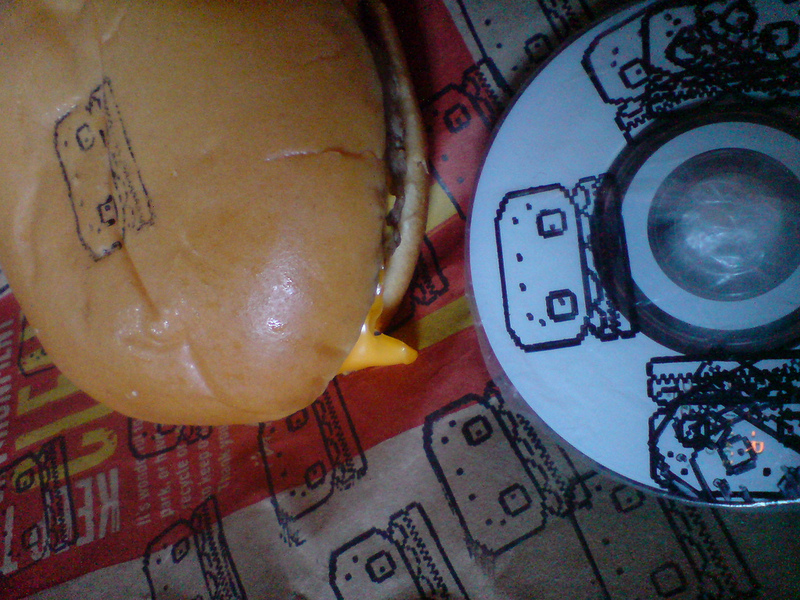 In case you missed it, it was a mini-DVD released in 2010 with audio and video, put in a McDonald’s cheeseburger, and shipped around the world with a varying degree of moldy success. The song comes in about 13 minutes into the mix. I’m featured in this mix by Joakim Cosmo, played on LYL Radio in Lyon the other day. It presents BÖRFT, one of the best labels in the world. Quite happy to be in such good company! Zyron mixes disco, funk, downtempo, groove, acid, house, stuff – including one of my songs from 80864. Enjoy! Kittenrock chip mix for xhrist mass 2016 just came out, featuring plenty of ze good chipperies by Bud Melvin, Saskrotch, Cymba, Hizmi, Jellica, Cheapshot, Corset Lore and many others. The Canadian radio show Infinibit just ran a two-hour special with yours truly. 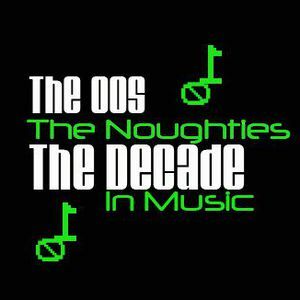 A varied selection of old and new that you can listen to here. Also, I’m doing two talks, one gig and a workshop in Canada soon. Ouiedire 133 – Souvenir des Séquelles put together by Rachitik Data, includes an old song of mine. This is a pretty great mix in that typical all-over-the-place-in-a-French-way .. way. Akaobi, one of the few active Japanese C64-enthusiasts, has published a new mix where one of my songs is included. The mix has some really good techno/acid/dub-stuff by Mortimer Twang, Jammer, Raveguru, Mindflow, Zabutom & Aegis, TBB, Zyron, Ed, Randall, Jellica, etc. One of my songs is in this episode of BLEEPisode, a radio show on PBS in Australia. It’s a nice (non-chippy) retrospect of 2015 with music you most likely haven’t heard, so check it out! 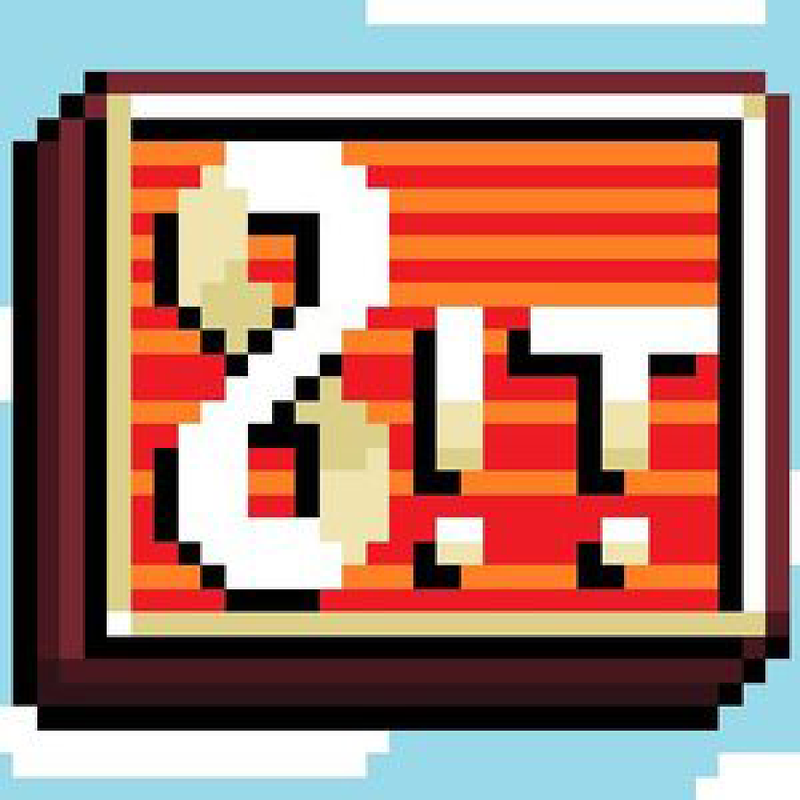 The 30th episode of Reasonably Sound has a special on chipmusic, and opens with an Amiga-song I made when I was still a teenager. It might be a bit heavy on the nostalgia and the limitations, but it’s apparently a good listen. I haven’t listened to it yet because I’m on a month-long diet from sound.